nozzle pressure is under 0.2~0.5kg/cm2. from Europe or Japan . •big & small valve for selection of fast & slow adding. 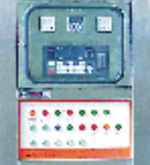 2、Water level auto detection and control device. 3、 Powerful stir by circulation pump. 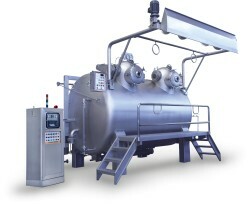 4、 Automatic wash tank and related pipe.